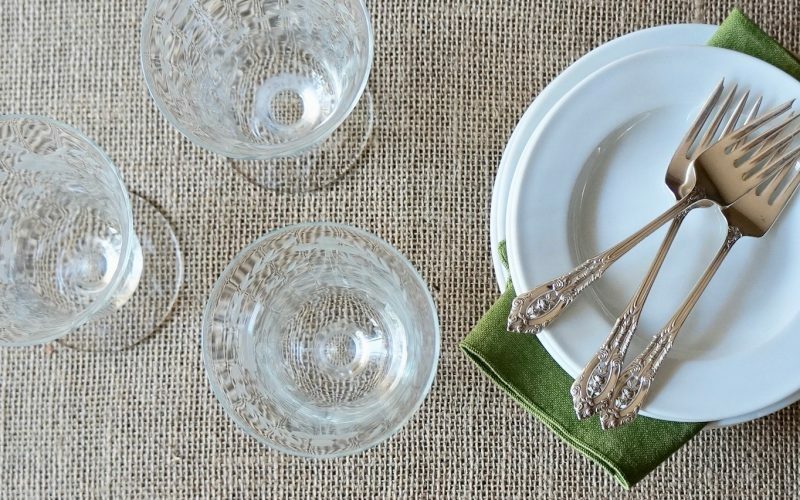 When entertaining, planning a seated luncheon takes a little additional thought as opposed to a buffet style gathering where guests can simply help themselves to provisions. In many cases, a blueprint should be created well in advance of how you wish to arrange the party fare. Plate presentation for social gatherings in your home is not all that different than that when dining out. Careful thought should be given to how the food is organized on the plate. 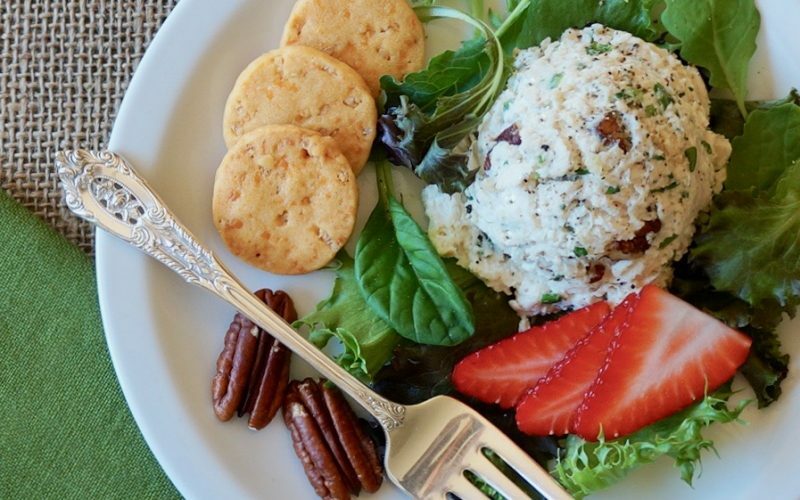 Pecan Chicken Salad is a relatively standard party morsel that can be styled a number of lovely ways & the neutral color lends itself to a variety of options that stem directly from seasonal garden produce to enhance the appearance. Learn how to elevate this luncheon favorite with a few of my pointers. Classic luncheon fare never goes out of style. Use this menu for a variety of entertaining receptions including bridal luncheons, birthday celebrations & garden parties. Bring the chicken & 1 teaspoon of the salt to a boil over Medium-High heat. Cook 15 to 20 minutes or until cooked through. Drain & cool 15 minutes. Pulse the cooked chicken & the parsley in the food processor several times or until coarsely shredded. Transfer to a large bowl. Stir together the mayonnaise, the Dijon, the lemon juice, the scallions, the remaining 3/4 teaspoon salt & the pepper in a medium bowl. Fold the dressing mixture into the chicken mixture & blend just until combined. Stir in the pecans. Season with additional salt & pepper, if desired. Seated gatherings in the home often indicate a smaller guest list. Plan to arrange the luncheon plates 30 minutes before the start time of the party so the mixed baby greens will look their best. Place the plates, uncovered, in the refrigerator so they can be served at a moments notice. 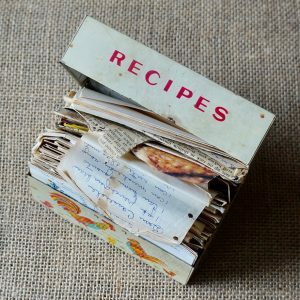 Once the main course is complete, serve dessert approximately 30 minutes later. Buttermilk Pound Cake & Lemon Bars accompanied with heirloom silver coffee service are always welcome sweet endings for beautiful celebrations. Begin by selecting an eye-catching lettuce blend filled with rich color & an airy texture. 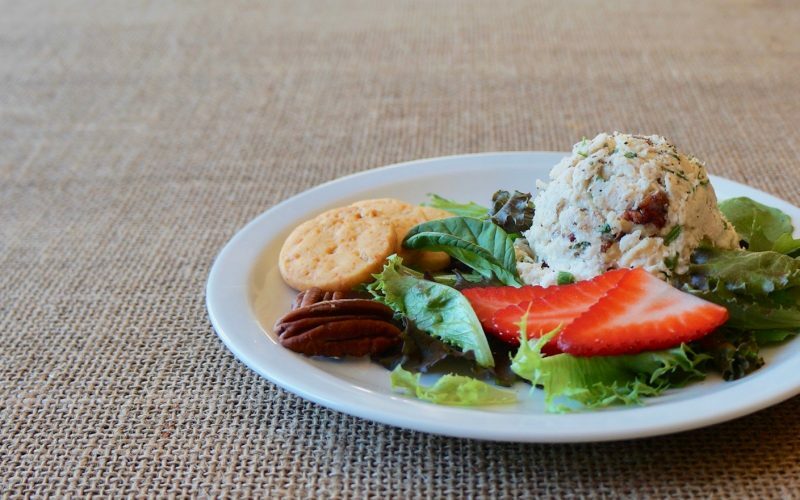 Mixed baby greens are a fine choice & they should serve as a foundation to the Pecan Chicken Salad. They will not only ground it but the lettuces will keep the main course from sliding around the plate once the lunch is served. To portion the chicken salad, a round or oval shaped ice cream disher works well or two spoons can be used to make the quenelles. A cross merchandising approach can bridge many of the foods & beverages offered during the gathering for a cohesive menu. The Cheddar Cheese Wafers that were passed with the beverages also make a delicious accompaniment to the plate. Fan them out for a pleasing look. Fresh berries are also a welcome addition & tie the Strawberry-Lemonade Champagne Punch & The Party-Punch Ice Ring beautifully. Be certain to pick up a few extra pints. Toasted pecan halves mimic those that can be found in the salad so bake several more to use as a garnish.